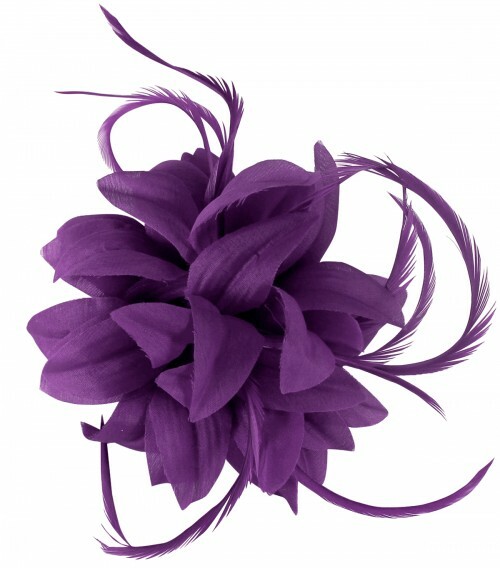 Not Dressed Up & Somewhere To Go? 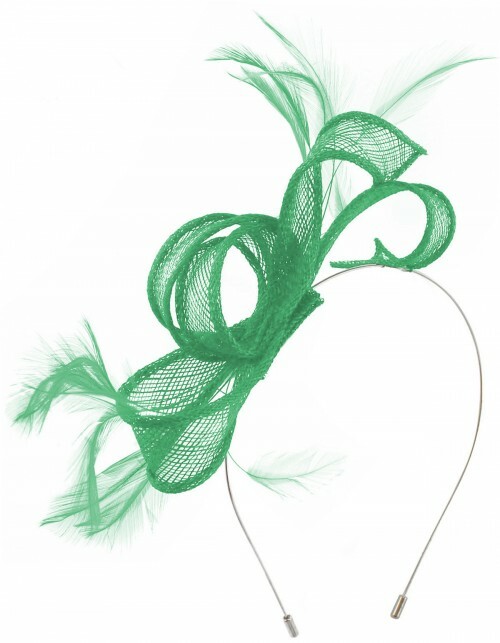 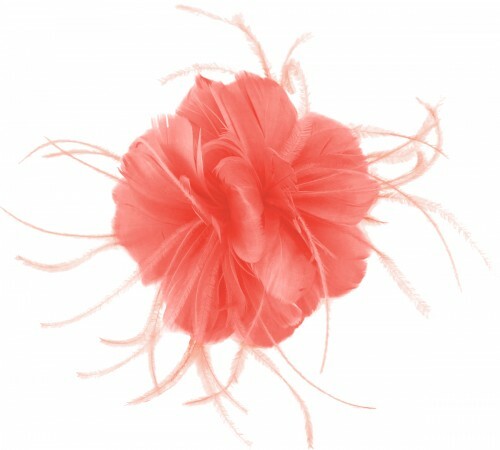 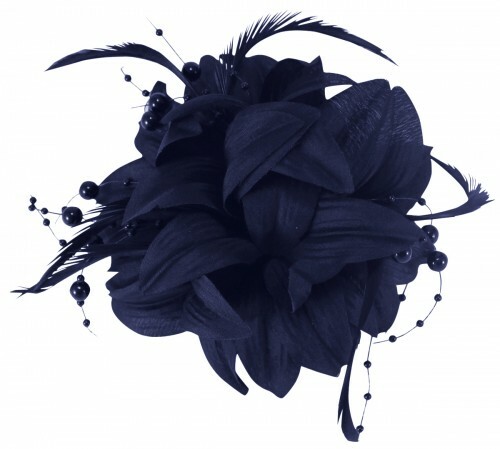 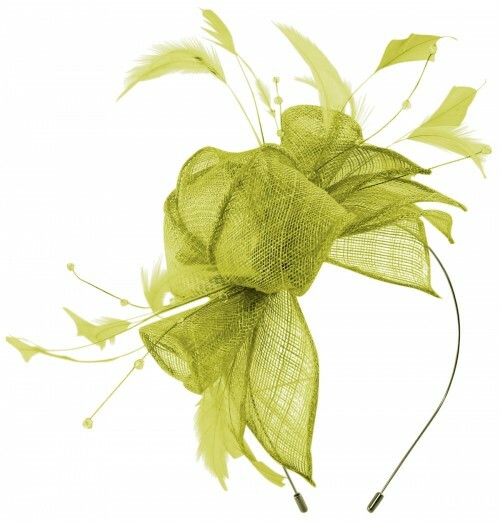 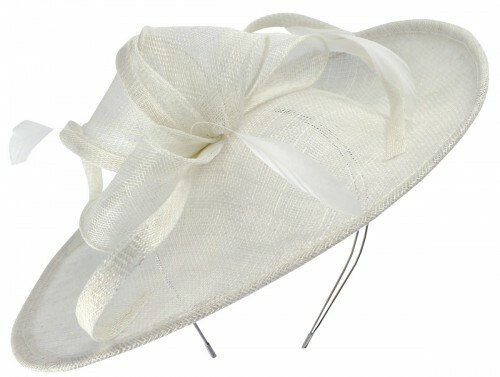 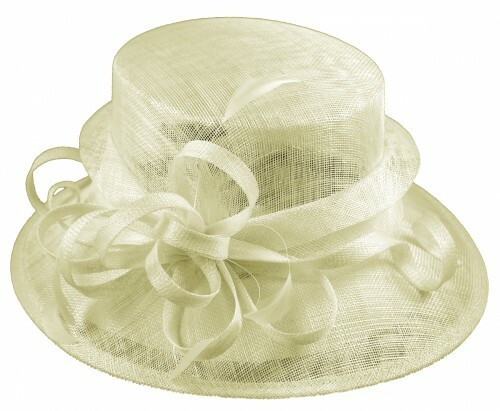 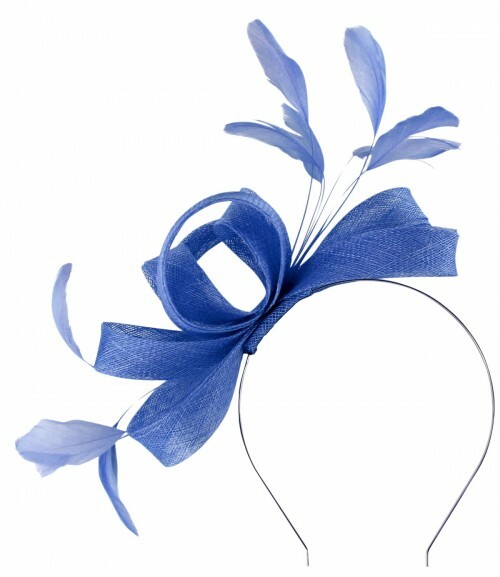 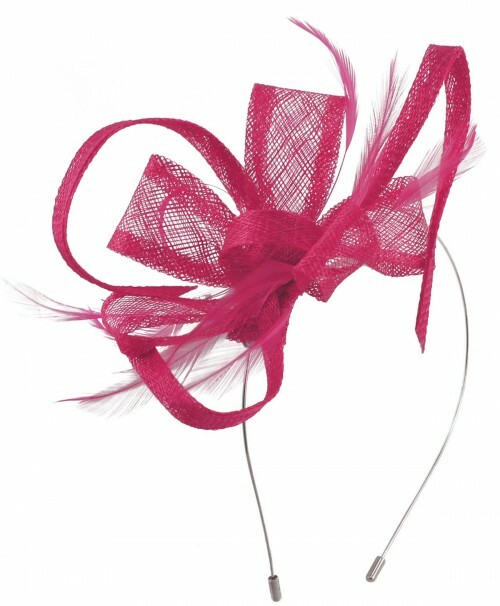 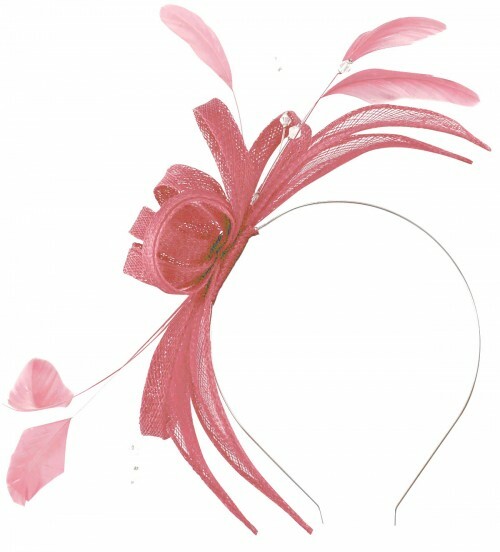 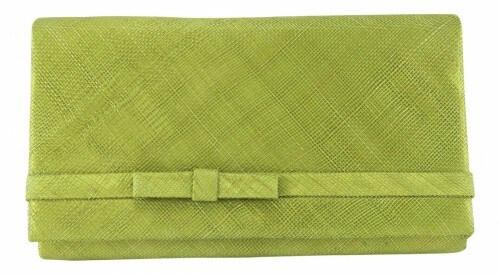 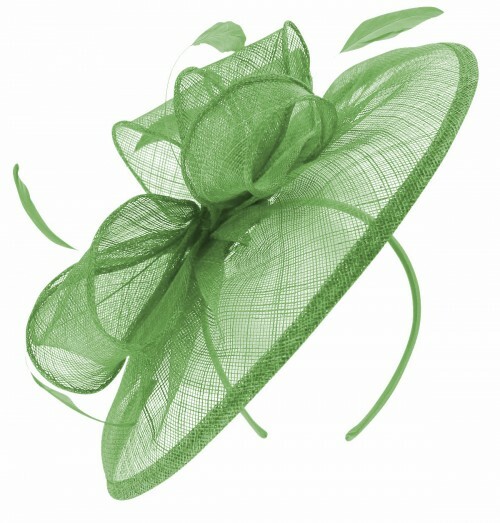 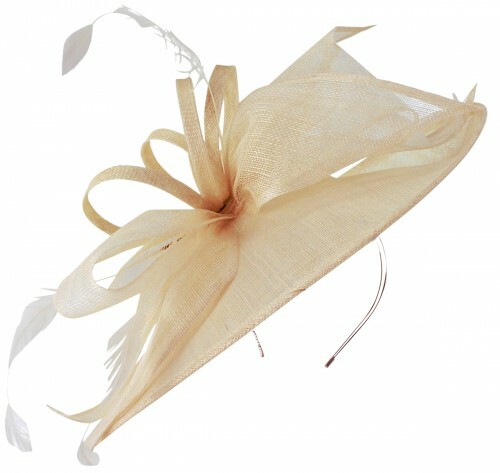 Then check out our ranges of affordable and designer Wedding Hats, Bags, Fascinators etc. 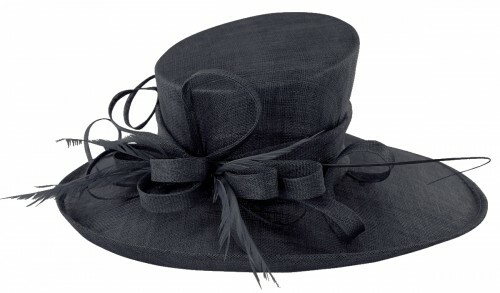 Here are the options to refine your product search - happy shopping!